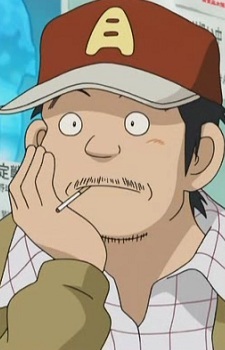 Owner of Tsukishima Batting Center and the Clover coffee shop, and father of Ichiyo, Wakaba, Aoba, and Momiji. Both his wife and second daughter have died, but he is very nice and a worldly man. During high school, he played catcher on a team that went to Kōshien.